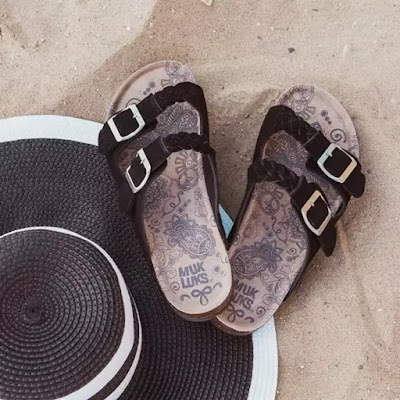 Head over to check out these MUK LUKS ® Women's Juliette Sandals for ONLY $19.99 Shipped (Retail $48)! Get back to the essentials with MUK LUKS® Juliette. The wear-anywhere slip-on sandal cradles your foot in ultimate comfort thanks to the contoured footbed. A dual strap with adjustable buckles ensures a secure, supported fit. Spot clean with cold water, no bleach, dry flat. Imported.